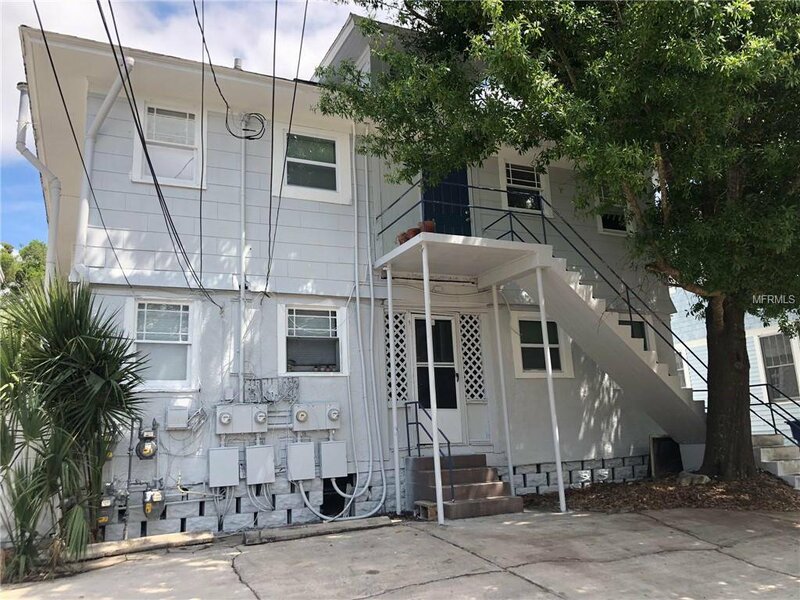 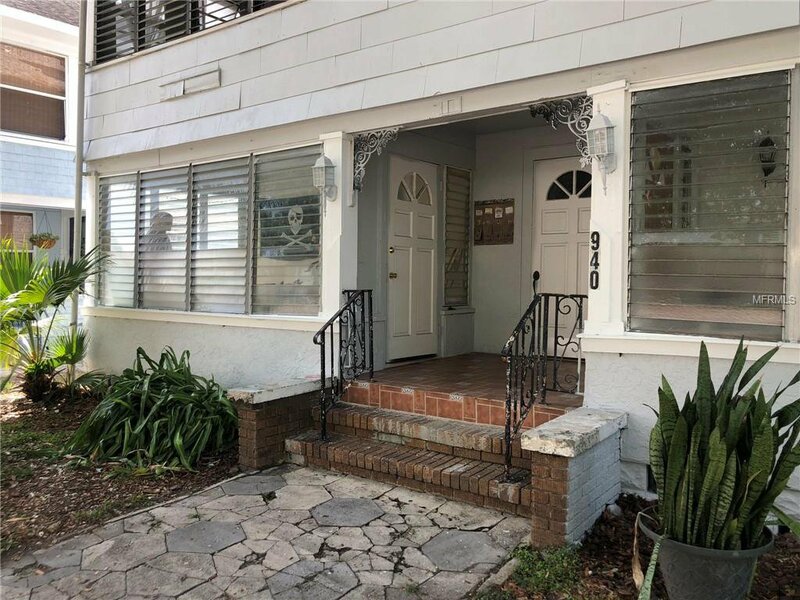 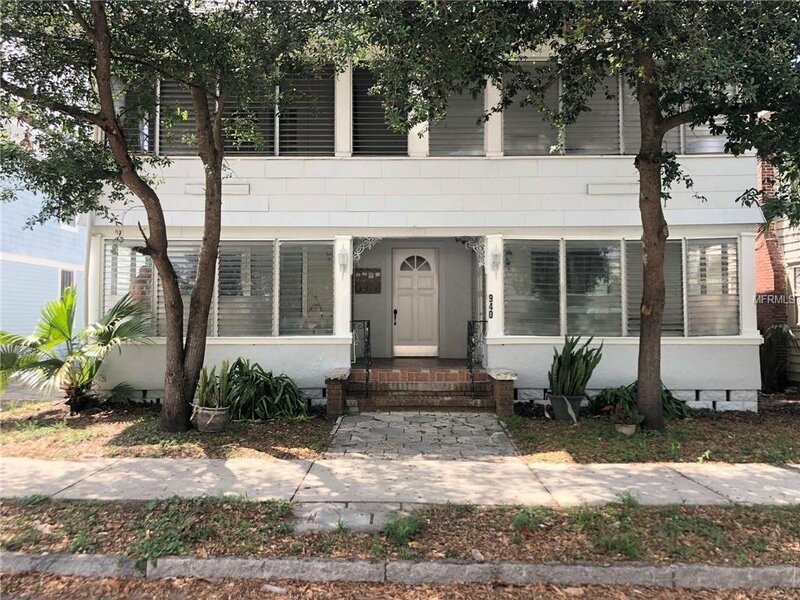 Great St Pete Investment opportunity located in Historic Uptown!! 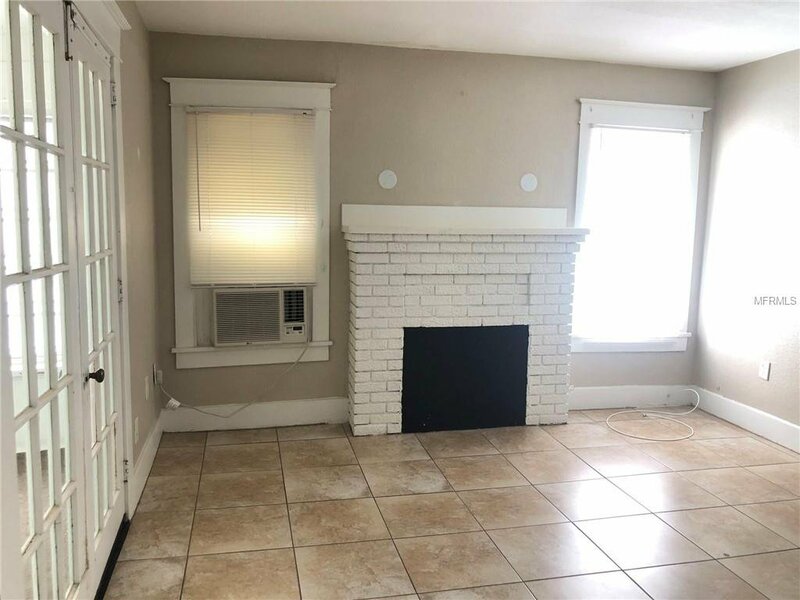 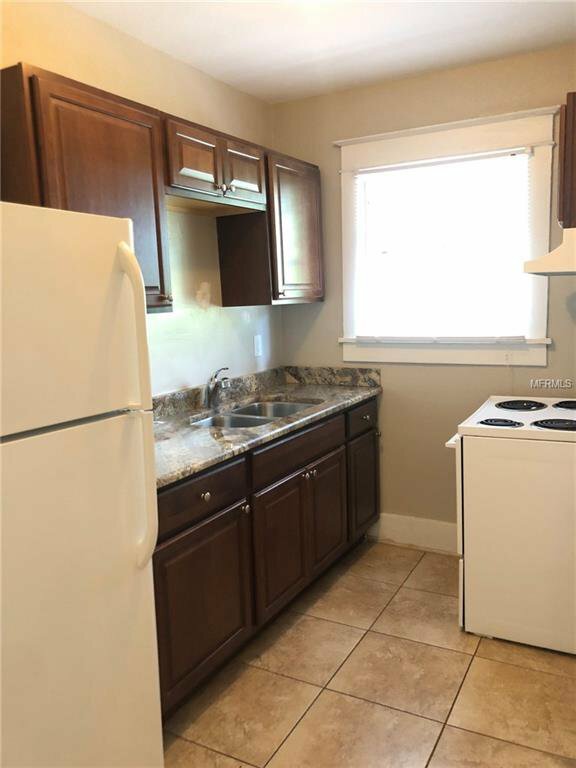 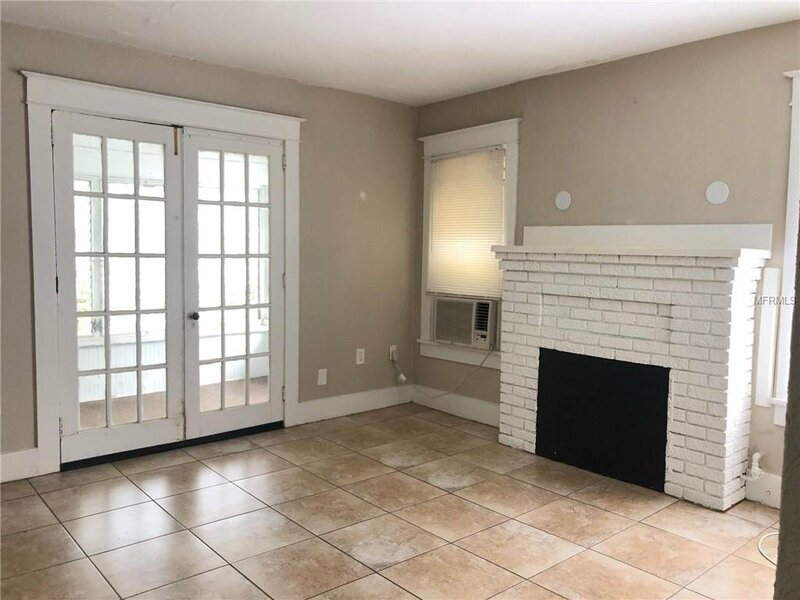 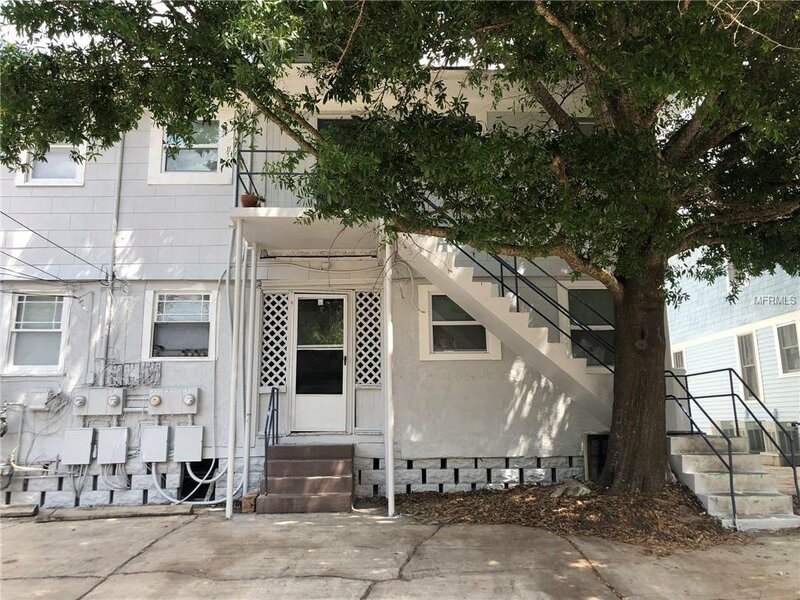 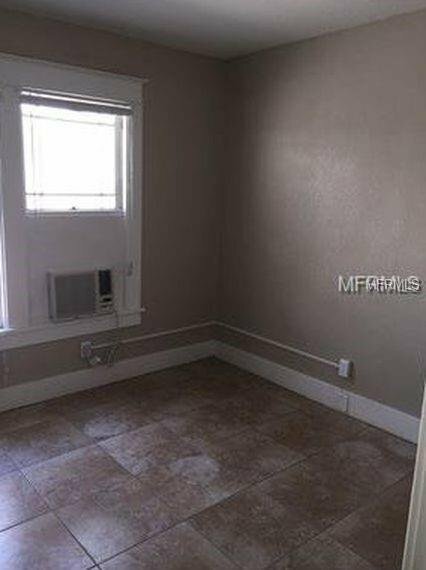 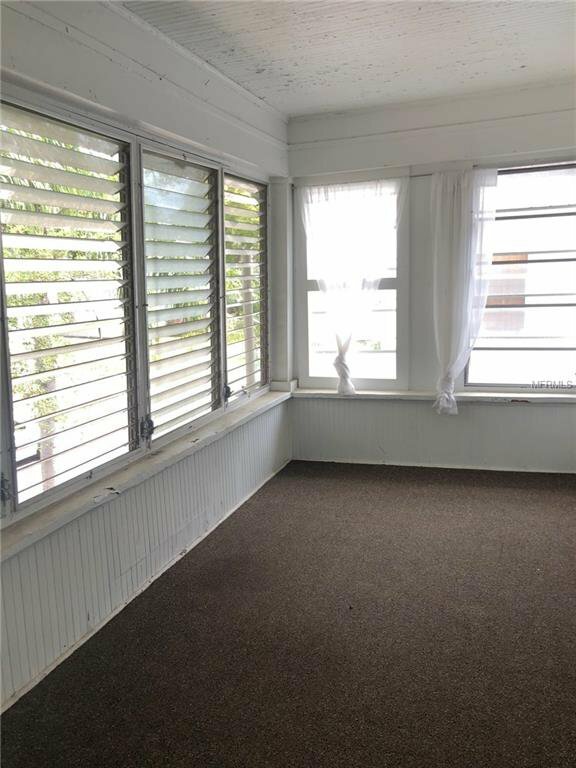 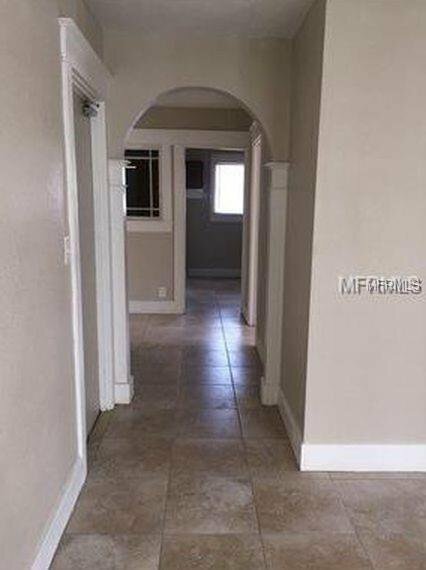 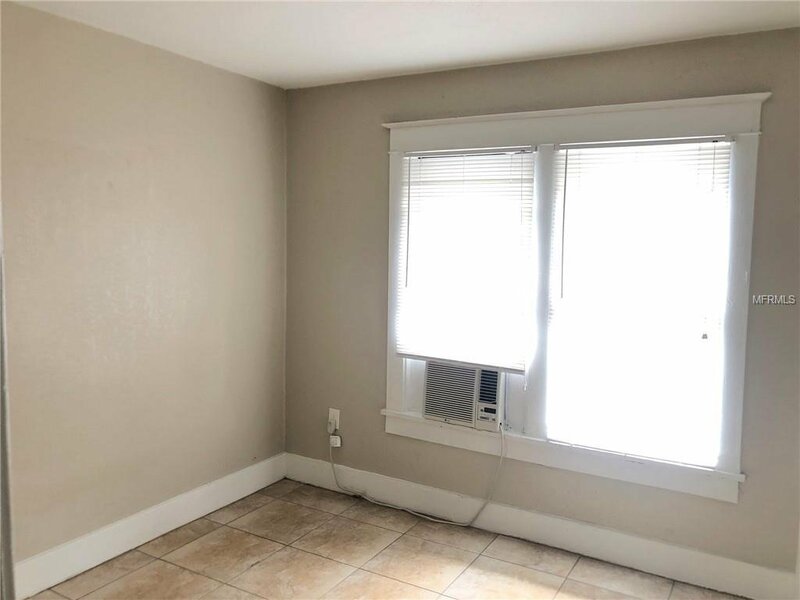 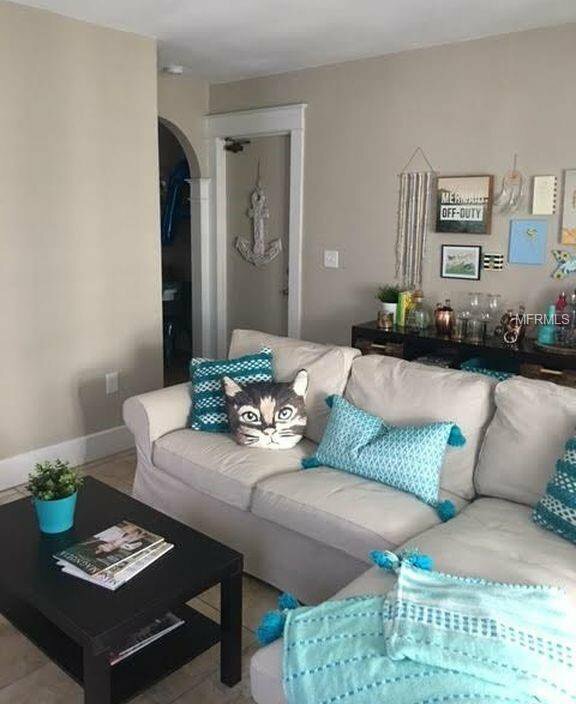 The units of this quad-plex have been recently remodeled with new tile flooring throughout, updated bathrooms and kitchens, and granite counter tops. 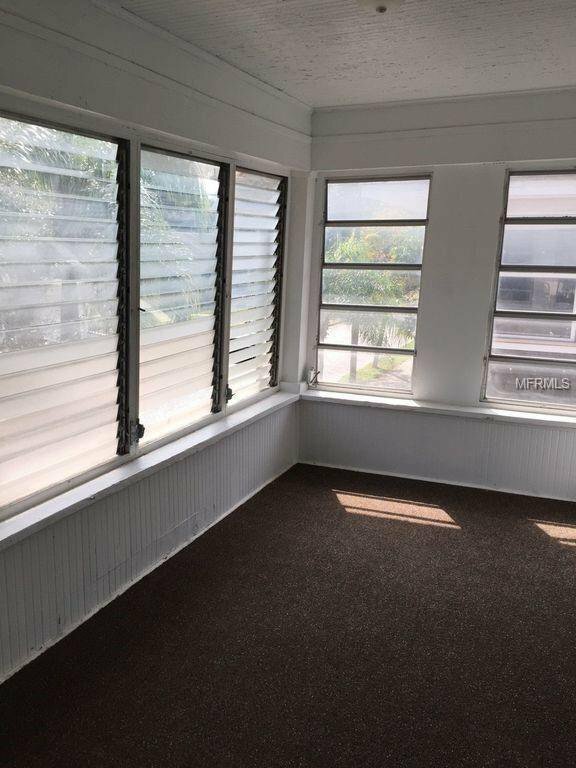 Each unit features French doors that lead to enclosed balconies. 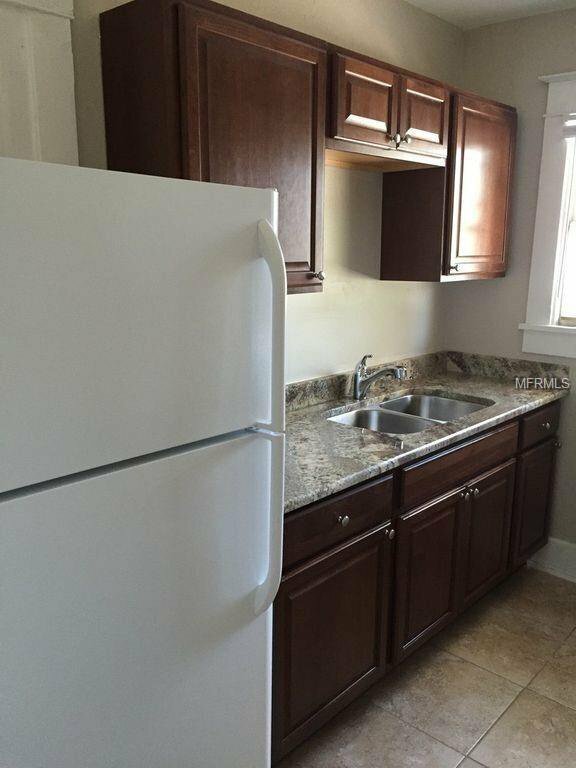 These units have shared coin operated laundry on site. 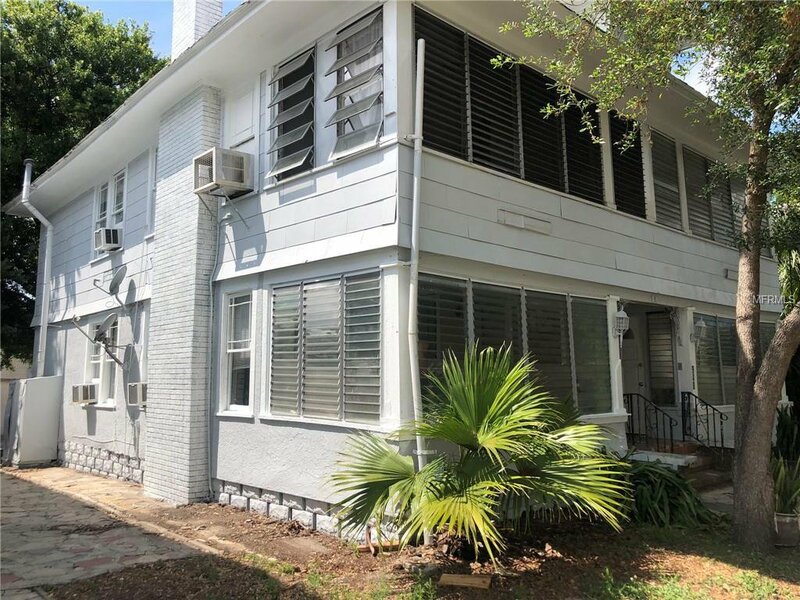 Minutes from downtown St Petersburg, shopping, restaurants, and much much more.